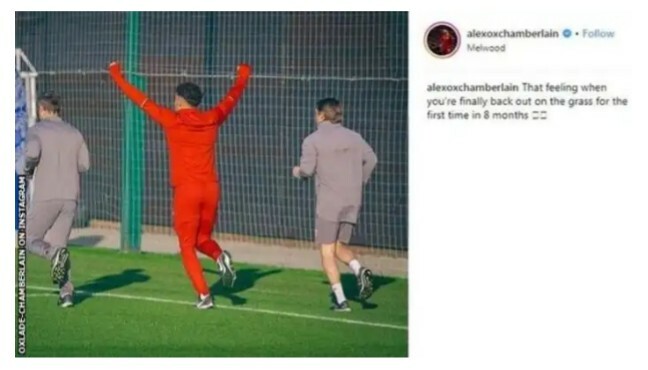 Liverpool midfielder Alex Oxlade-Chamberlain could return to training at the end of February. The 24-year-old has been out since suffering knee ligament damage during the Champions League semi-final with Roma in April. “Best news. He started going on the pitch and looked normal. We had to wait for the reaction and there was none,” said Reds boss Jurgen Klopp. 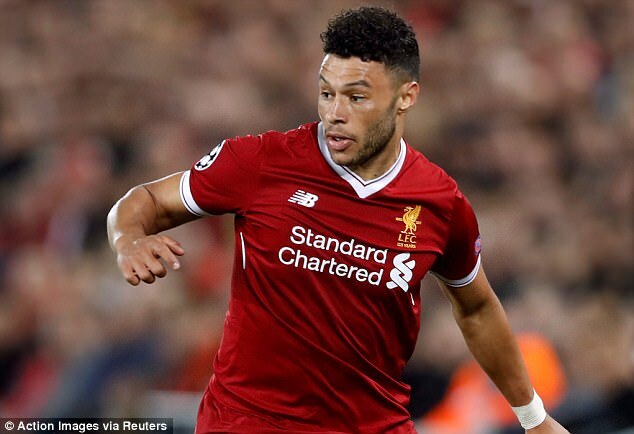 Oxlade-Chamberlain needed surgery for an injury picked up tackling Aleksandar Kolarov in a 5-2 first-leg win over Roma at Anfield. The England international’s time out of the game included missing the 2018 World Cup. “It’s a surprise. He’s ahead of schedule. That’s always good news. We try not to push him too much but we don’t want to hold him back.